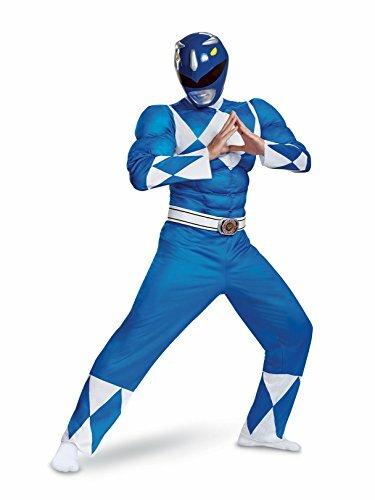 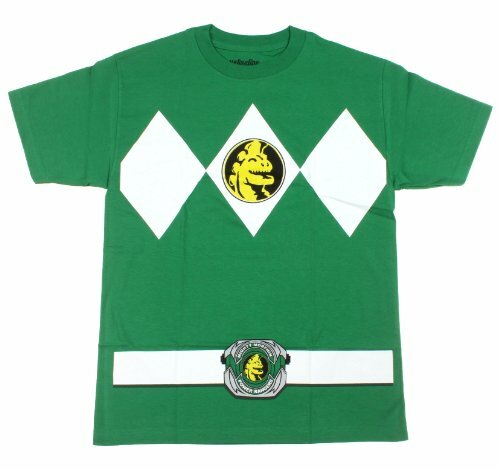 From the classic mighty morphin power ranger collection comes this very cool blue ranger muscle costume. 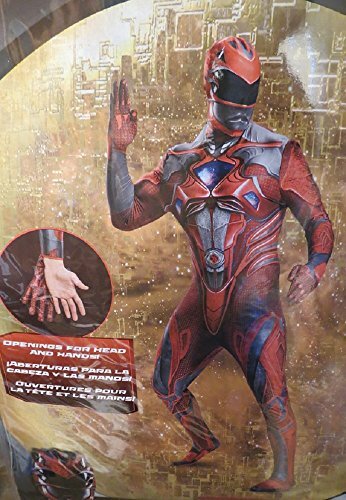 It's a one piece jumpsuit and full 2 piece helmet giving you the full look of the blue ranger. 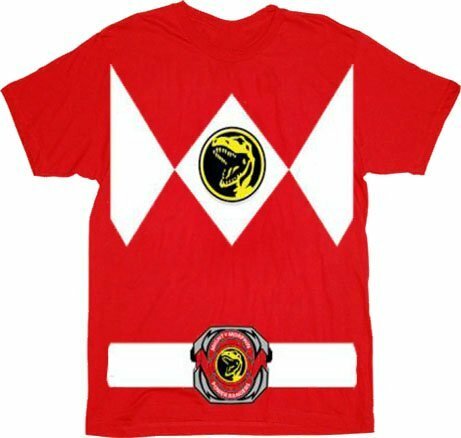 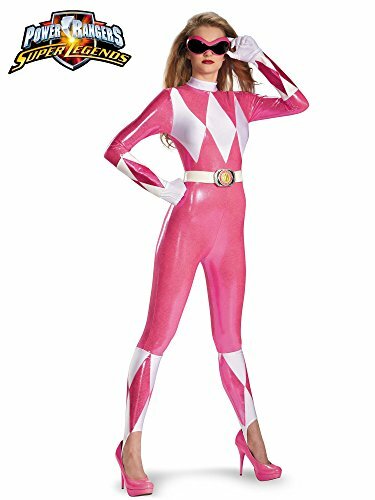 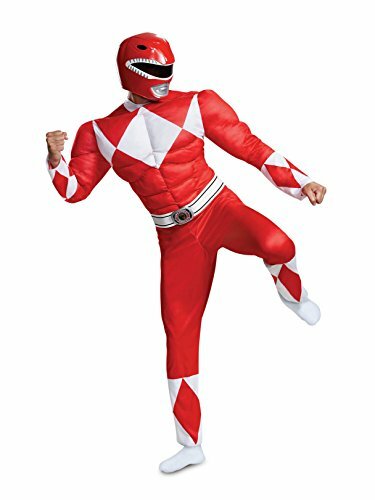 From the classic mighty morphin power ranger collection comes this very cool red ranger muscle costume. 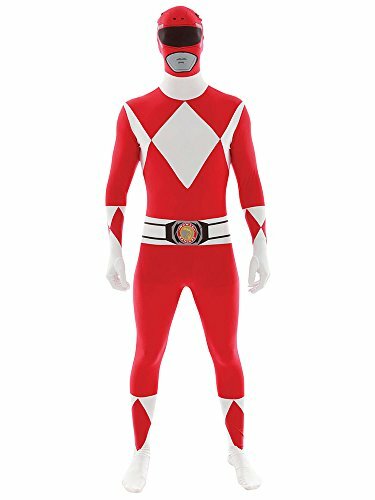 It's a one piece jumpsuit and full 2 piece helmet giving you the full look of the red ranger.